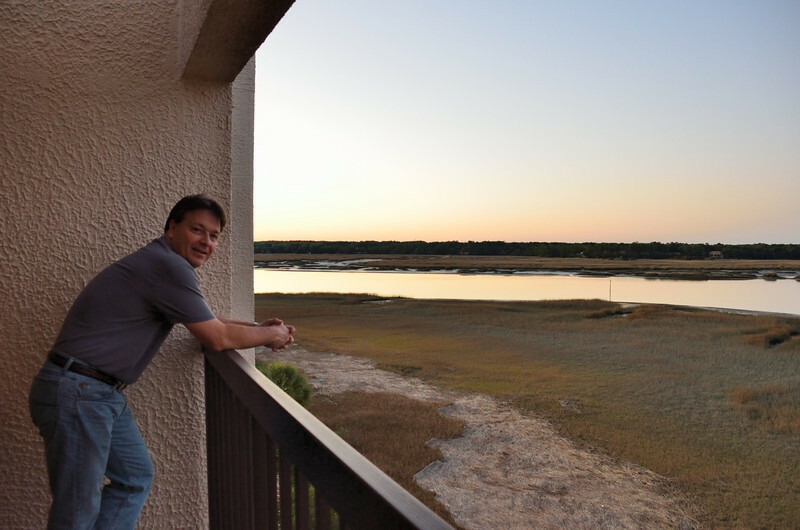 We spent a week in Hilton Head at the end of January. It was so wonderful to escape from the cold weather, traffic, work, and everyday rat race. Hilton Head is special in so many ways. This was our fourth trip and we always come home with special memories. Stan enjoying the view from our room. The dolphins swam by each morning on their breakfast rounds.